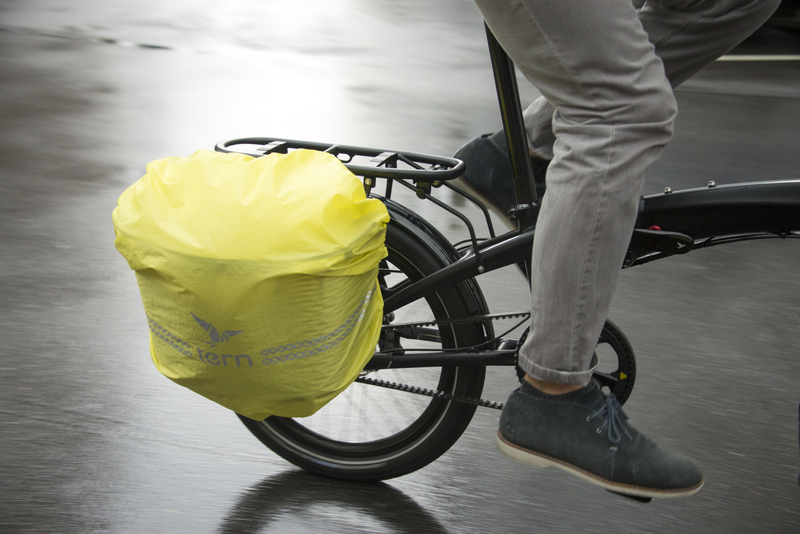 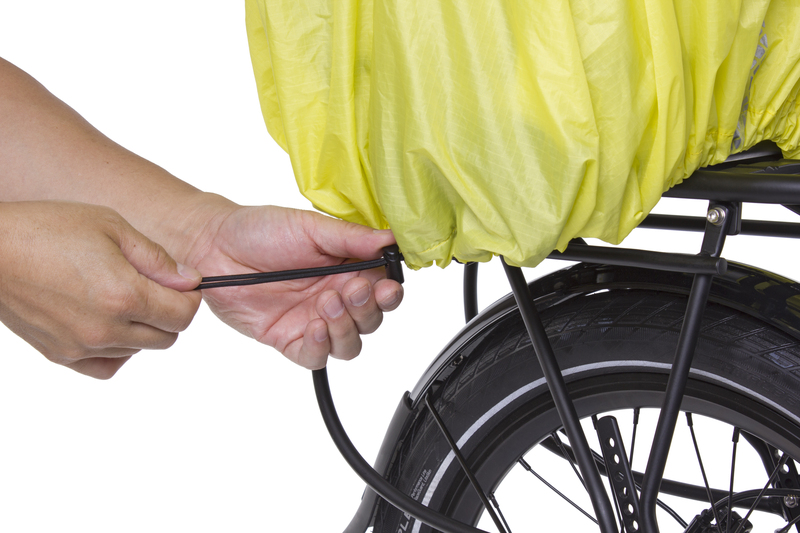 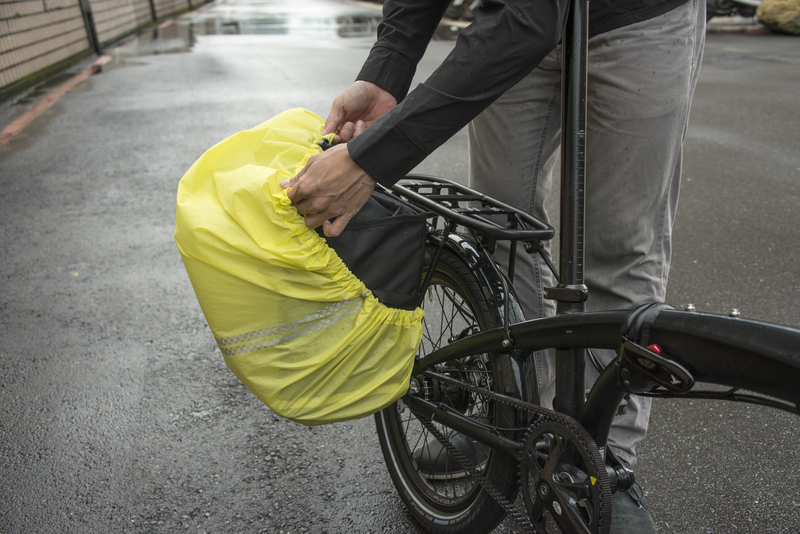 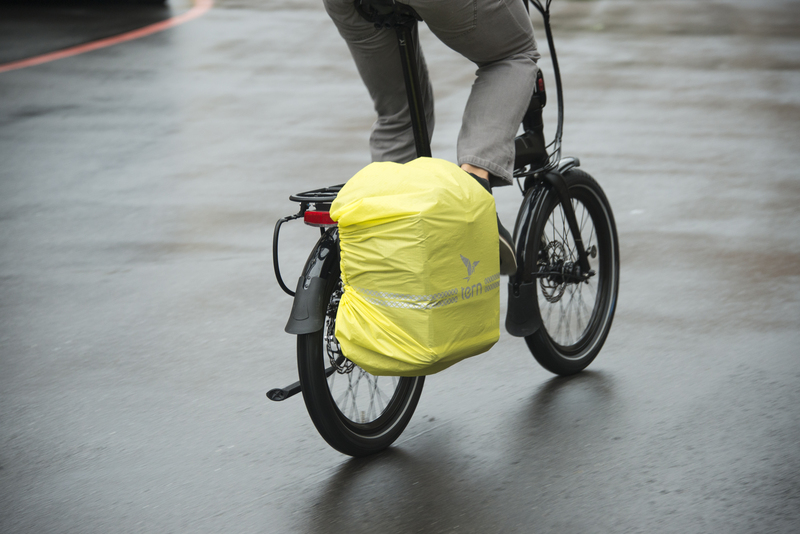 The Storm Cover gives you waterproof protection for all your panniers, baskets, and backpacks (up to 35 L). 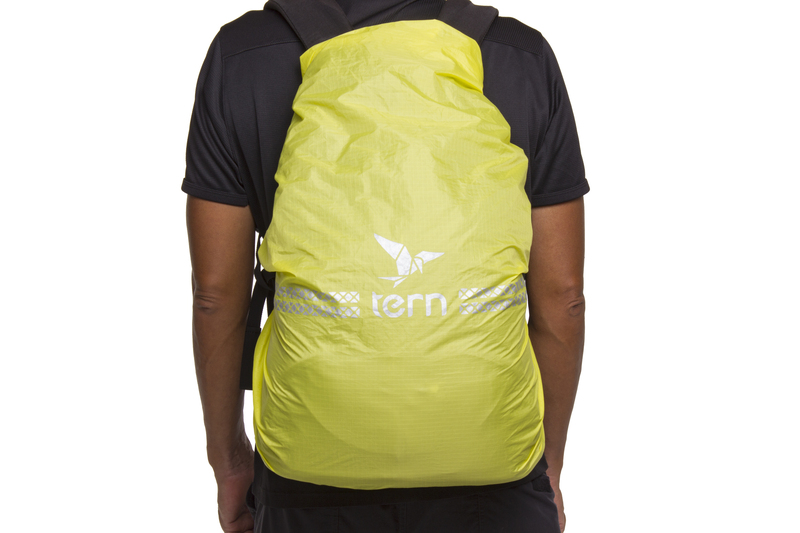 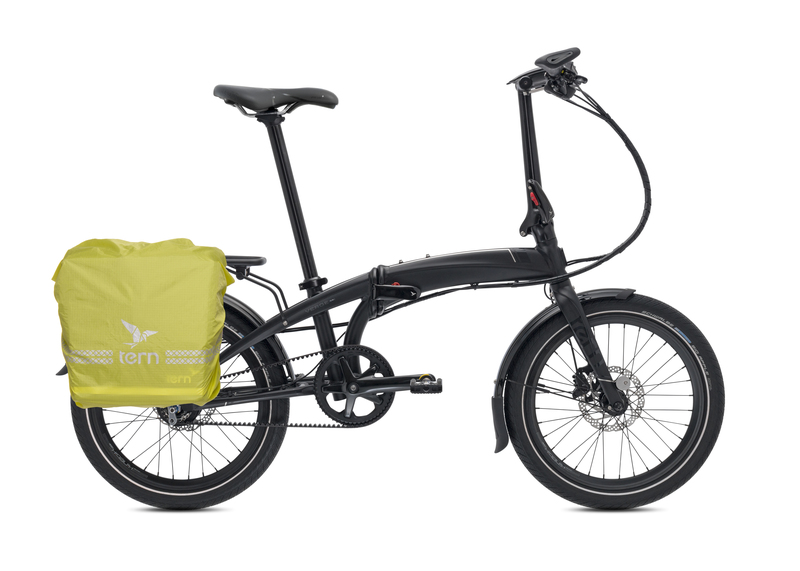 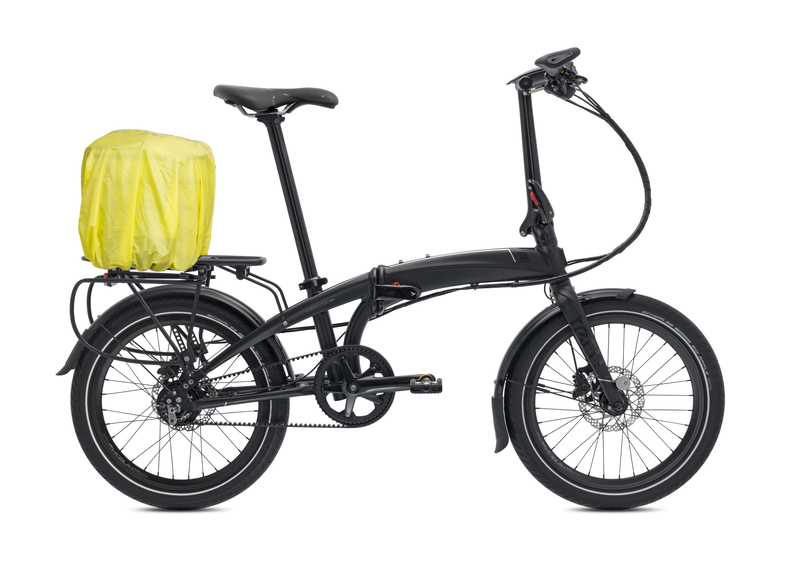 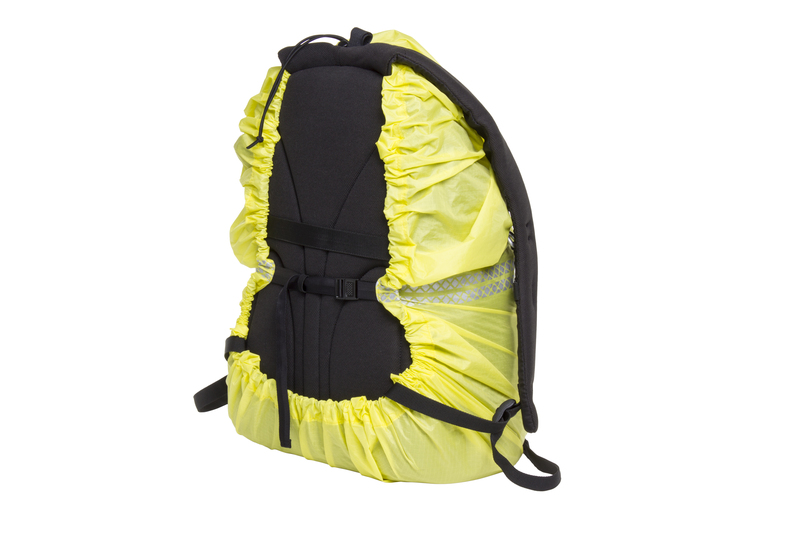 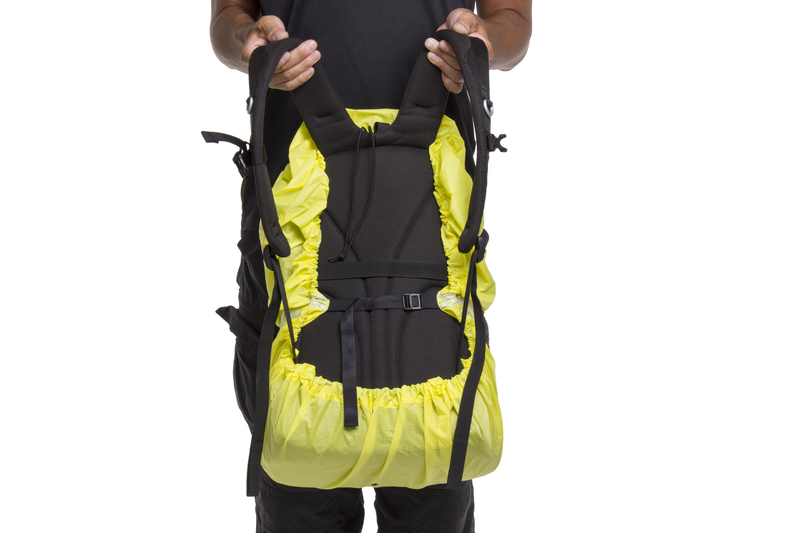 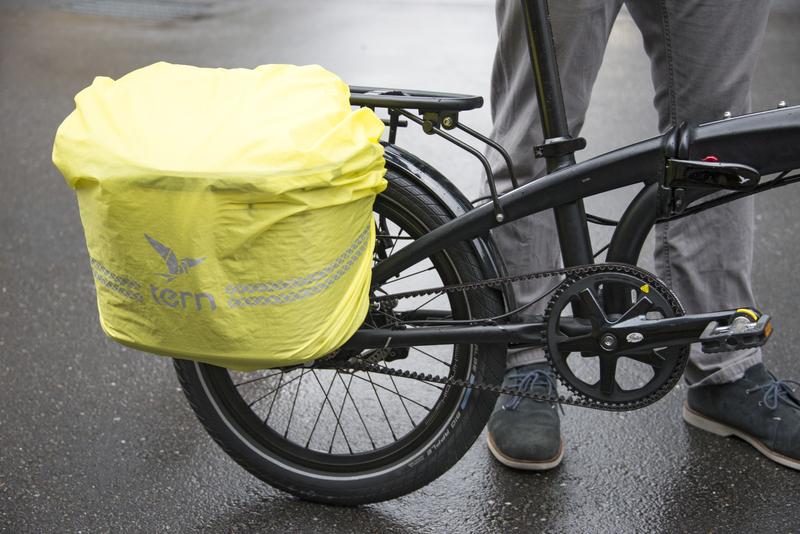 It’s built from hi-viz ripstop fabric for day and night commuting, and finished with well-considered details like a stuff-sack, an elastic cinch string, and a nylon strap. 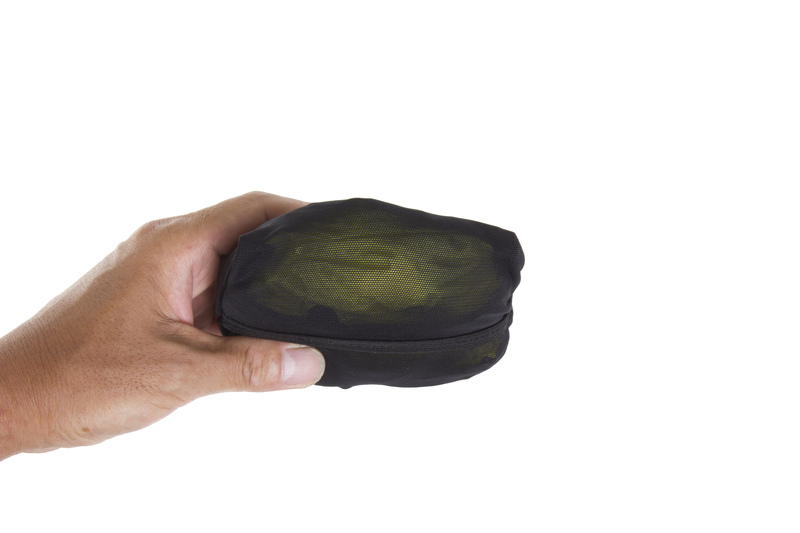 It’s peace of mind in your pocket.